Shimmerz Paints: Like Salt & Pepper! Here's a sketch to go along with the page. Enjoy! 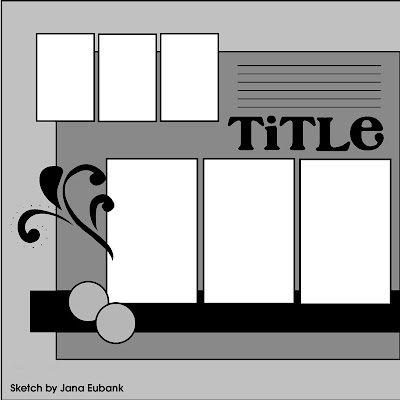 Great layout and sketch, Jana! I just ADORE everything you create!! 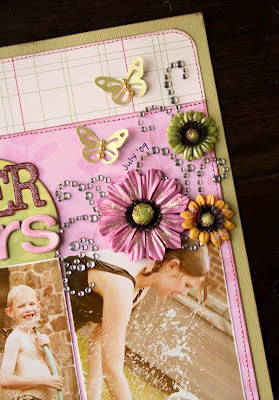 Holy cow, I wish I could scrapbook like you! Another great example of Miss Jana's talent. Thanks for the sketch too. Good idea! Oh my gosh, I love this! I have got to figure out where I put those darn Shimmerz! 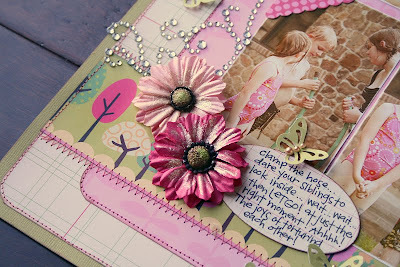 Beautiful page and I love that you used multi photos. I am saving this sketch for sure!